David W. Law, D.O. is a partner of the Michigan Institute of Urology, P.C. Dr. Law is experienced in all areas of adult urology, specializing in prostate cancer, laparoscopic surgery, kidney stone and disease, and bladder disorders in men and women. 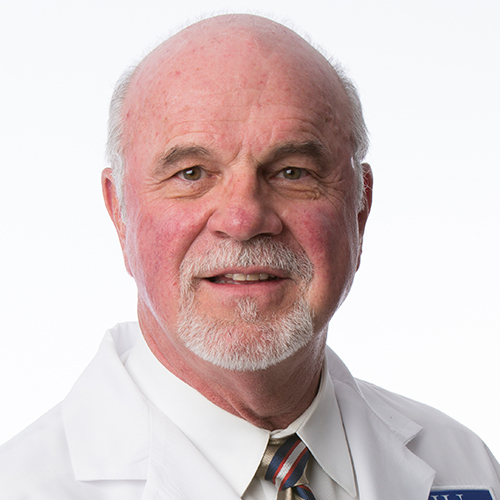 Dr. Law serves as the Chief of Surgery at Oakwood Southshore Medical Center. He is also a clinical professor at Michigan State University Medical School – Department of Urology. Dr. Law received his Bachelor’s Degree from Temple University, Philadelphia, PA, and his Doctor of Osteopathy Degree from Philadelphia College of Osteopathic Medicine. He completed his residency at Detroit Osteopathic Hospital in Highland Park, MI. Dr. Law is certified by the American Board of Osteopathic Surgery. He is a member of the American Osteopathic Association, the American College of Osteopathic Surgeons, the Wayne County Osteopathic Association, the Michigan Associations of Osteopathic Physicians and Surgeons and the American Urological Association (AUA). Dr. Law’s hospital affiliations include Oakwood Hospital –Dearborn, Oakwood Southshore Medical Center, and Henry Ford Hospital – Wyandotte. Dr. Law and his wife, Kimberly Wayne, reside in Trenton, Michigan.